Earlier, we reported that South Korean firm Samsung was going to introduce price cuts to its Galaxy S6 and Galaxy S6 Edge handsets in order to gain sales momentum even after the company had officially announced its Galaxy S6 Edge Plus and Galaxy Note 5. Well, for those of you who expeditiously purchased either one of the two handsets, we have some bad news for you. Samsung has officially introduced the price cuts of Galaxy S6 and Galaxy S6 Edge, reducing their prices by $110 USD. According to a website originating from New Zealand, the prices of Galaxy S6 and Galaxy S6 Edge have been reduced to €599 ($660) and €699 ($770), respectively. Just to remind you, these are the prices of the 32 GB model and currently have been introduced in the region of New Zealand. While Samsung has not publicly announced when it plans to introduce these pricing changes to the remaining parts of the globe, we are confident that they will be coming soon. With iPhone 6s and iPhone 6s Plus incoming, it is only fitting that Samsung finds some way or the other to shift the momentum in its favor. 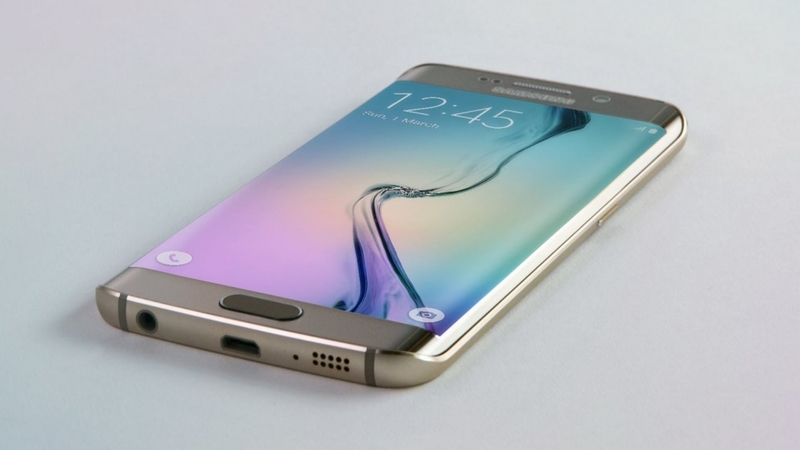 With Samsung’s Galaxy S6 Edge Plus’ pricing details leaked, we can only expect that the company’s Galaxy Note 5 is going to be priced a little bit higher than the former. iPhone 6s suppliers have already expected a total of 230 million shipments, meaning that Apple is going to be laughing all the way to the bank, most likely creating a whole mess for Samsung. We expect that there are going to be no changes incorporated in Galaxy S6 Edge Plus and Galaxy Note 5 as far as the chipset is concerned. Both devices are expected to be featuring Samsung’s Exynos 7420, which is going to have its hands full with Apple A9. It is going to be a showdown of epic proportions so keep up to date with the latest details from us.